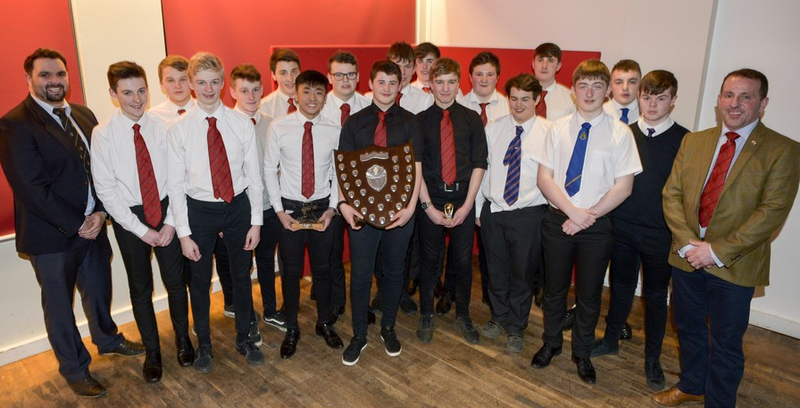 The Club held its annual youth dinner for the Young Reds on Wednesday 22 March. 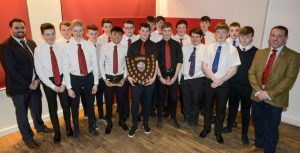 The u16 team was awarded team-of-the -season. For a full list of award winners click here.